McLaren is a British automotive company, specialized in making luxurious and fast cars. What is so special about cars from McLaren is their weight. The company puts in a great amount of effort to reduce the overall weight of their vehicle, which in turn contributes to higher speeds. Another thing, which puts McLaren ahead of the competition, is the fine colour they chose for their vehicles. The paint being used in most of McLaren cars is actually a result of extreme research and development. What we get is a chrome-like, heat resistant, fast to dry, light weight, eco-friendly colour that is shinier than what other companies in the same league use. Some of the famous cars from the British company include McLaren 650 S, McLaren F1, 12 C Spider, etc. There is a lot in common between McLaren 650S and 12 C but unlike 12 C, 650 S is a lighter vehicle with a lot of brand new parts. The awesomeness of this car starts with its power engine, which is an enormous 3.8-liter, twin-turbo V8, capable of producing 641 hp. Transmission is a lightning fast, 7-speed automatic. In going from 0 – to 60 mph, McLaren 650 S takes only about 3 seconds. There is also an upgraded version of the car that can produce 666 hp and can take the car from 0 – 60 mph in only 2.9 seconds. The fuel economy is impressive too standing at 18 mpg (combined). McLaren F1 is another beauty of a car, especially for those who like adrenaline going. 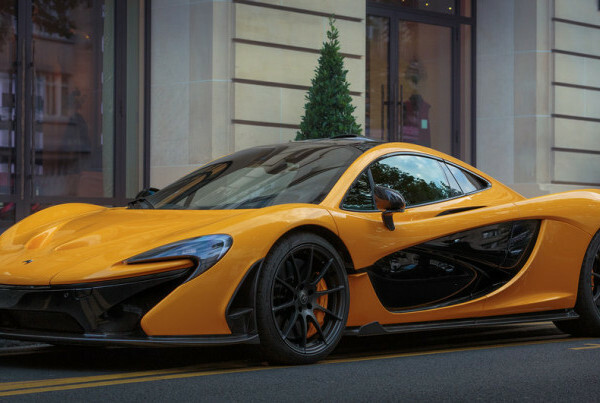 The designer of this car describes the latest F1 as “a cross between a falcon, a sailfish and a cheetah” – This McLaren undoubtedly is one of the swiftest sports cars available in the market today. 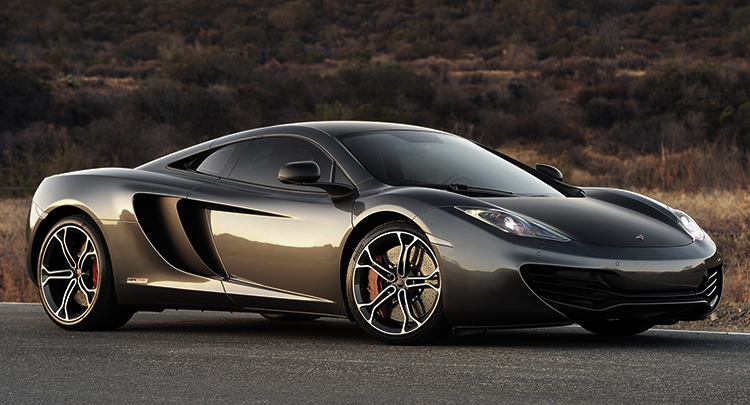 It contains an MP4-12C’s, a 3.8-L twin-turbo (V8), which can produce around 670 hp. McLaren 12 C Spider is probably the only car in the world that can compete with the McLaren F1. Some of the early testers of this vehicle are of the opinion that engine sound is as good as it gets…and the sound is the reason why we love these sports cars, right? The 12 C can reach 60 mph from a standstill position in only 3.4 seconds, thanks to its 3.8-L – Ricardo designed engine. 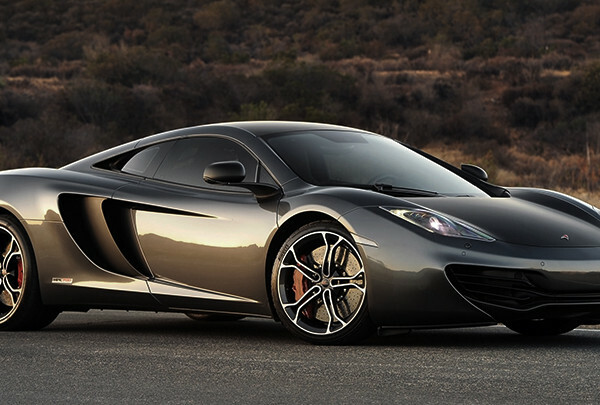 McLaren 12 C can produce around 640 hp. No matter which of the above McLaren cars you drive – we can guarantee you a couple of things; Top performance, luxurious ride and a 5-star safety rating. 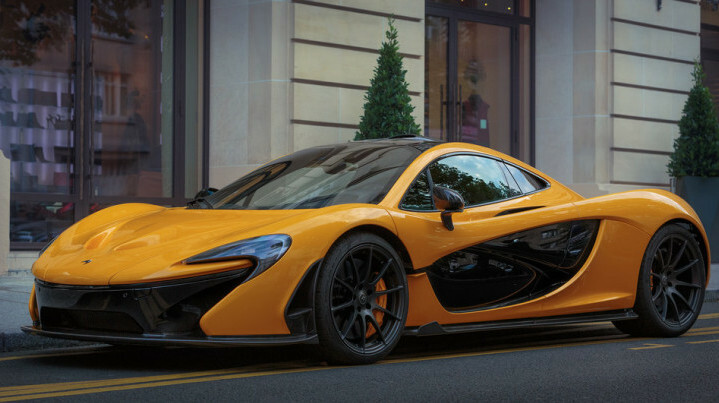 If speed excites, and exquisite design inspires you then one of these McLaren cars is definitely meant for you!